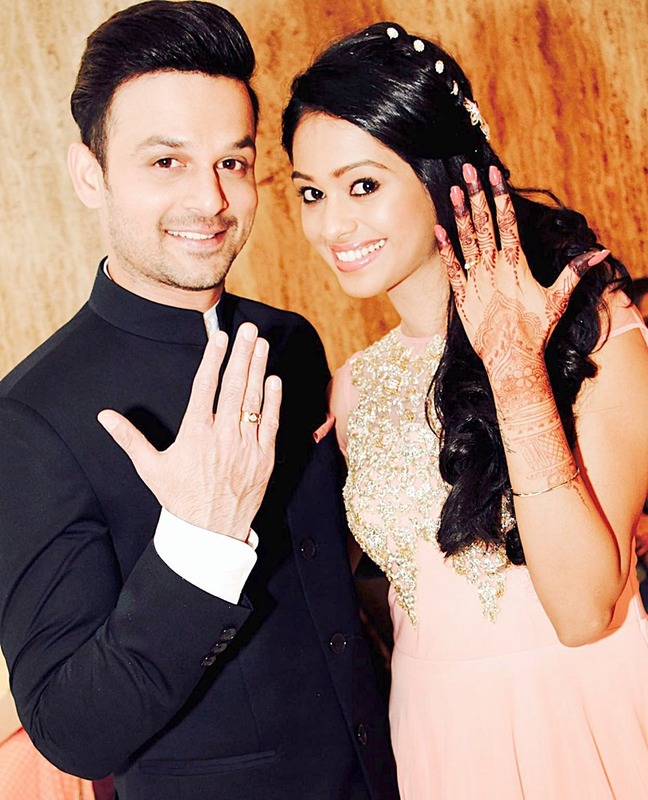 Actors Ravish Desai and Mugdha Chaphekar, who fell in love on the sets of the show Satrangi Sasural, got engaged in the presence of family and close friends. Mugdha, who currently plays the lead character in Saheb, Biwi Aur Boss, wore a pink diamond-studded gown while Ravish was dressed in a Jodhpuri suit. Says an excited Mugdha, “It was like a fairytale engagement. Ravish went down on his knees and proposed. I was treated like a princess. I am really happy that I have someone like him in my life.” The couple will tie the knot by the end of this year.